Home / Trips / Autumn Colours along Japan’s Kumano Kodo Pilgrimage – ONLY 1 PLACE REMAINS! 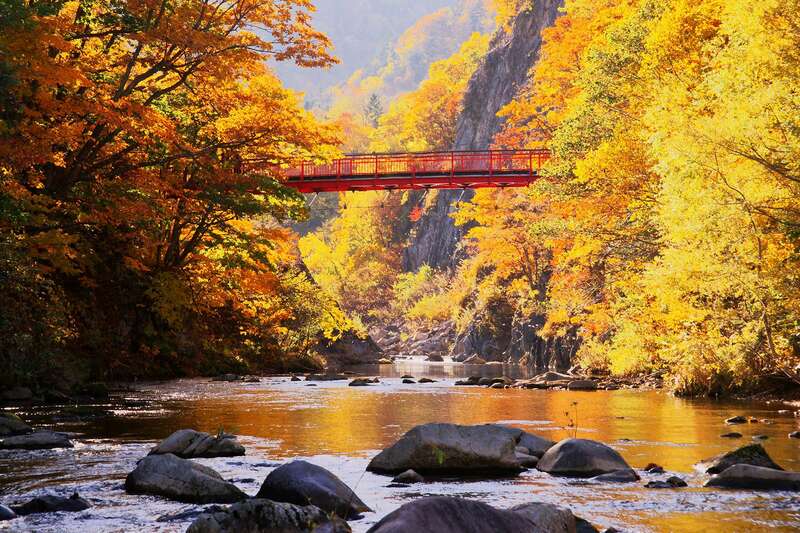 Autumn Colours along Japan’s Kumano Kodo Pilgrimage – ONLY 1 PLACE REMAINS! 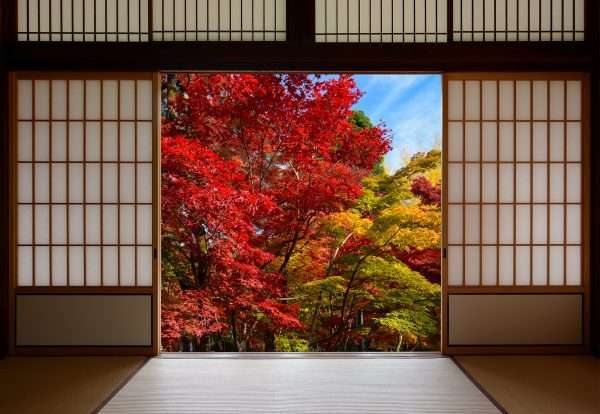 The Kumano Kodo’s verdant mountains, quiet valleys, roaring rivers and plunging waterfalls provide a spectacular landscape to explore while thoroughly imbuing yourself in the region’s rich, ancient history and charming rural life. Travelling in autumn makes for an even more magical experience. Traverse the Nakahechi Route, stopping to visit the Three Grand Shrines of Kumano, then continue north along the Iseji route to your final destination, Ise. The Kumano Kodo Pilgrimage is a fulfilling and enjoyable experience of another little-known part of Japan. 14 – 26 November 2020 – ONLY 1 PLACE REMAINS! trip witness a warm-hued patchwork reflecting in the lakes of the country’s national parks. For over one thousand years, Kumano has attracted worshippers who walk along the ancient Kumano Kodo (Kumano Old Road) pilgrimage routes to reach the sacred sites of the Kumano Sanzan, the Three Grand Shrines of Kumano: Kumano Hongu Taisha, Kumano Nachi Taisha and Kumano Hayatama Taisha. These are the centre points of the Kumano faith, a fusion of Shintoism and Buddhism. Most of the trails fell into disuse during the last century but were revived following the 2004 inscription of the World Heritage Site “Sacred Sites and Pilgrimage Routes in the Kii Mountain Range.” Sections of the routes were paved with stones, and these stone-pavements and steps are now the trademark of the Kumano Kodo, and they pose a challenge to anyone who travels on them. accommodation to accommodation, so you only need carry a light day pack. On a few nights during the trip, your luggage will not be available, as you will be remote. 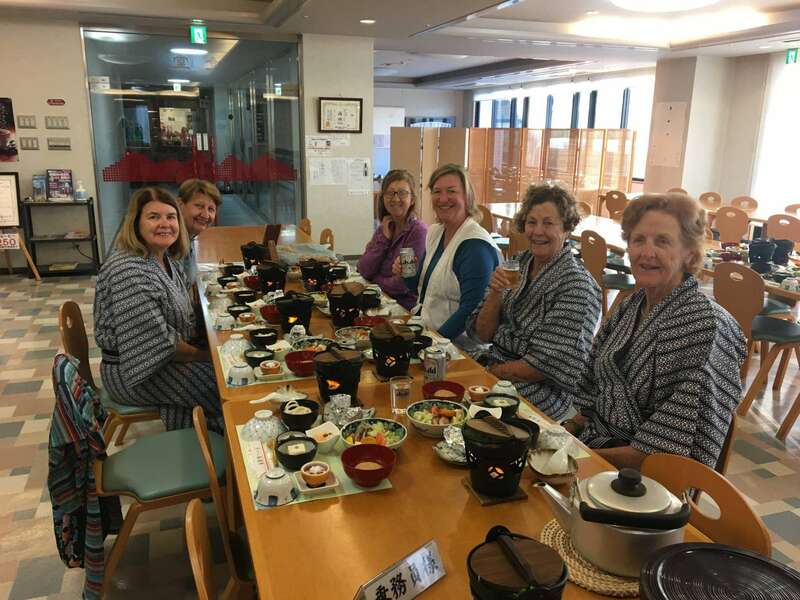 However only bare essentials are required as you will be provided each day throughout your journey with a yukata, a casual summer kimono which can be worn after your evening onsen (Japanese bath). Welcome to Osaka! Upon arrival the group will be transferred to the starting hotel. Today we will catch a Kushiro Express train from Osaka to Kii-Tanabe and then a local 40-minute bus ride onwards to Takijiri Oji. Today’s walk is short in distance but a steady climb up to Takahara, a small ridge-top settlement, noted for its ancient shrine and a spectacular view over the surrounding Hatenashi Mountain Ranges. Buddhist statues and Oji shrines, line the route along the ancient highway as you climb upwards. Our luggage will be transferred to Yunomine so we will need to pack our daypack with essentials to cover us for the next two nights. Leaving Takahara Village behind, today we will head further into the mountains along the old trail, continue to pass by reminders of the old highway, including an ichirizuka distance marker and the sites of old former tea houses. Tea houses were used by pilgrims in need of rest and shelter. The trail then descends past the Three-Fold Moon viewing area, from here we can visit the famous Gyuba-doji statue. Follow the cobbled path and staircase to Chikatsuyu. Today we will hike from Chikatsuyu Oji to Kobira Toge passing through local settlements on the ridge with good views. We will catch a local bus from Kobira Toge to Honshu. Here we have the opportunity to visit Hongu Shrine, one of the 3 Kumano Grand Shrines. We then have the option of an additional hike to Yunomine which is an extra 3.5km (approx 1.5 hours). Yunomine is a quaint collection of inns tucked into a small valley deep in the heart of the sacred mountains of Kumano. 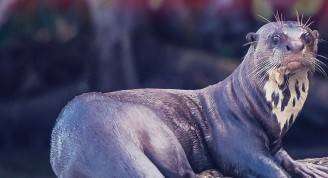 The waters here are said to change colour seven times over the course of a day. Yunomine Onsen was discovered about 1,800 years ago and it is thought to be one of the oldest hot springs in Japan. Today we hike the Akagigoe trail from Yunomine to Hosshinmon and back to Hongu. Our walk will take us firstly though forest and then through tea plantations and terraced rice fields. On arrival in Hongu we catch a local bus back to our ryokan in Yunomine. This morning we catch a local bus to Yakio to start the day’s walk. Along the trail today we will pass 33 statues of Kannon Bodhisattva. Our luggage will be transferred to Kii-Katsuura so we will need to pack our daypack with essentials to cover us for the next two nights. This morning we catch another local bus to the trailhead at Ukegawa. This walking section, from Ukegawa to Koguchi is a gentle trek over the Hyakken-gura pass. On the Hyakken-gura pass there is a Buddhist statue on a hilltop which has a backdrop of the most spectacular panoramic views of the 3600 peaks of Kumano. The trail continues to rise and fall towards the Sakura-jaya teahouse remains, which offers more amazing views across the mountains. The trail continues on a forest track and eventually descends into Koguchi, a small and isolated village surrounded by mountains and rivers. Today will begin with an uphill section that rises 800 metres to the Echizen-toge Pass. We pass the Jizo-jaya teahouse remains where it is said that this part of the trail is inhabited by spirits! Continue through forest until Funami Toge pass where we will have views of the Pacific Ocean. 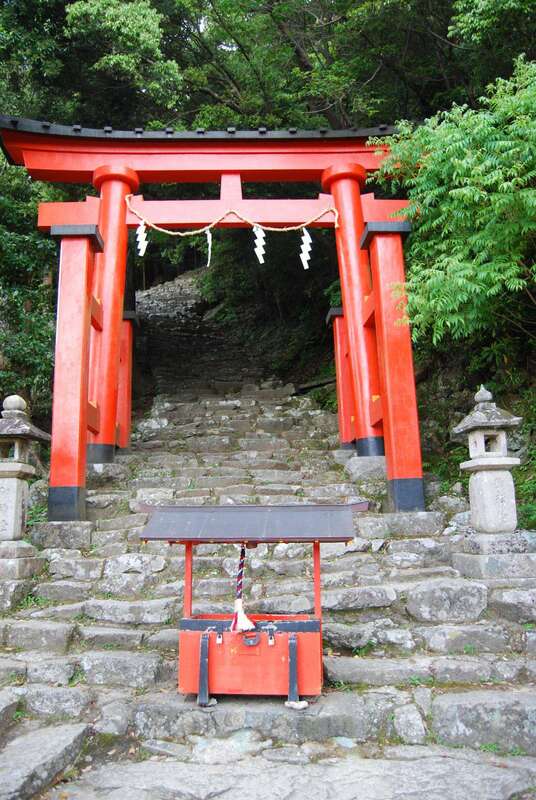 At Nachi we will have time to visit the Nachi shrine, the second of the Three Kumano Grand shrines. Be amazed by the impressive Nachi waterfall, Japan’s tallest waterfall. We will also have time to visit Sengandoji temple, temple #1 of the Kannon Bodhisattva Pilgrimage and the centre for Shugendo mountain monks. From Nachi catch a local bus to Kii-Katsuura where we will spend the next two nights. Walking: 15km, estimated walking time approx 6 hours. This morning you may like to rise early to witness the Tuna Auction in Kii-Katsuura. 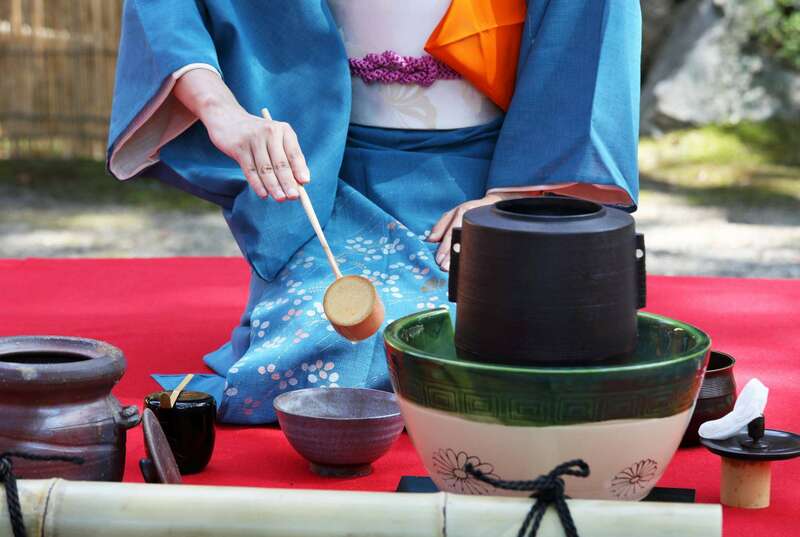 During the day you may wish to discover the Kii Matsushima Islands or just relax in the hotels’ onsens. We will be transferred to the starting point at Miwazaki where we follow the coast, with magnificent views of the Pacific Ocean, to Shingu. At the end of the trail a local bus will take us into Shingu town. Here you may wish to climb the stone steps of Kamikura Shrine, the original shrine where the Kumano gods descended. In Hongu we will also have the opportunity to visit the Hayatama Grand shrine, the third of the Three Kuamano Grand shrines. Our luggage will be transferred to Ise so we will need to pack our daypack with essentials to cover us for the next two nights. Walking: 4km, estimated walking time approx 1.5 hours. This morning a local train will take us to Arii where we start our walk up to Matsumoto Toge Pass along a stone-paved path constructed in the Edo period. Along the way we will visit Shishiiwa (Lion Rock), Oniga-Jo (Demon Castle) and Hana-no-Iwaya Shrine, the tomb of Izanami no Mikoto – the mother of Japanese deities. Once we have reached Odomari we will catch another local train to Kumanoshi then taxis to our accommodation. We will return to Kumanoshi by taxi to catch a local train to Aiga. From here, walk through the Owase Hinoki forest up to Magose Pass and Mt Tengurasan. Along the way we pass Magose Fusosom, a small temple dedicated to Fudo Myoo, a Buddhist deity. Upon arrival in Owase, we catch another local train to our final stop, Ise. 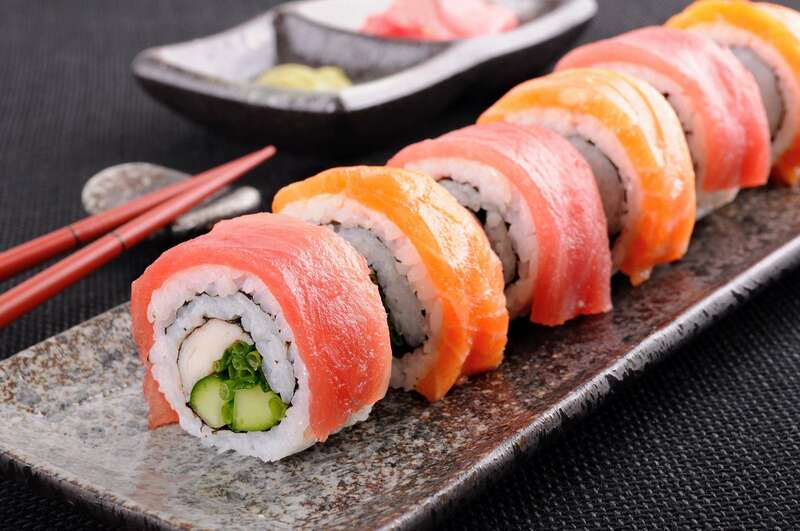 This evening enjoy a farewell dinner. Our tour finishes this morning after breakfast. Whilst in Ise, you may wish to visit Ise Shrine, the most important Shinto shrine in Japan, dedicated to the sun goddess Amaterasu. From Ise you can catch a train back to Osaka or further to Nagoya to continue your journey of Japan or to catch your flight home. *The tour cost is subject to changes in exchange rates. Upon paying a deposit you accept that any substantial changes to exchange rates may affect your tour cost. Withdrawal from the tour after deposit payment will be treated as a cancellation.